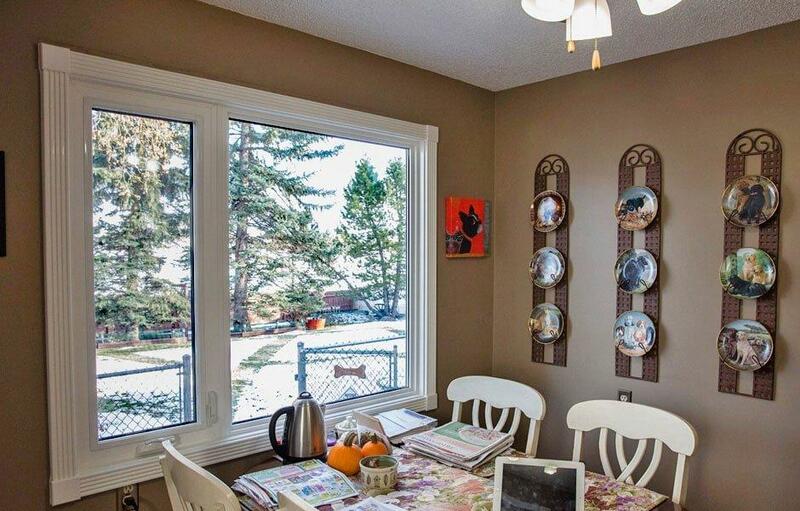 All operating windows include a screen with an aluminum rust resistant frame which means the screen will last longer. 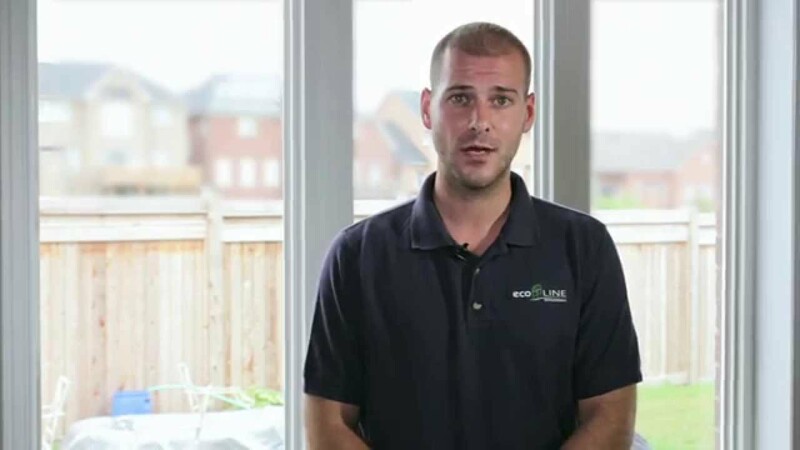 Heavy gauge fibreglass mesh is less likely to tear and a pinless operating system makes the screen easy to remove and place back. The premium fold-down handle tucks away for maximum space on the inside, which makes it ideal for accommodating custom window treatments. Made with stainless steel components. 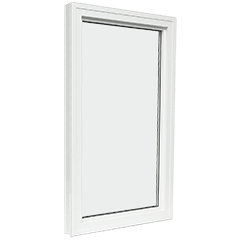 Our multi-point locking lever lock is placed in an easy to reach location on the window. 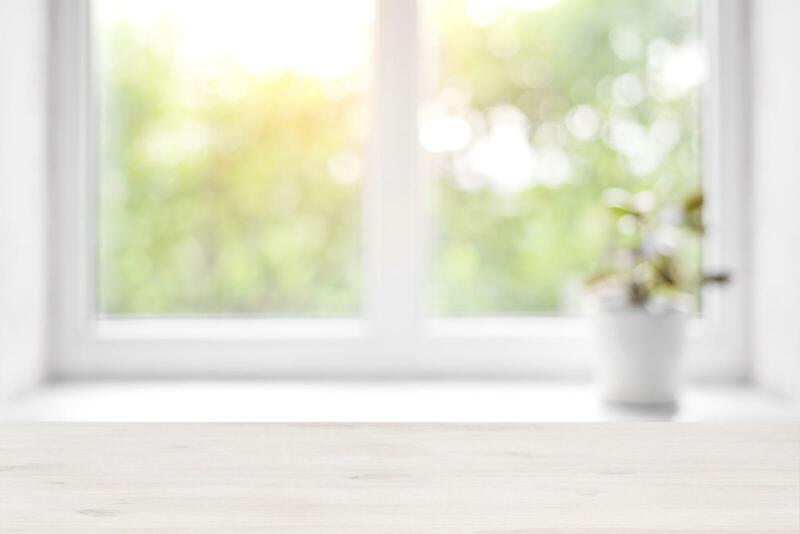 It’s easy to operate, sturdy and adds to the overall security and insulation of your home. Comes standard. Easy to operate with stainless steel hinges. Each sash and frame is precision-mitered and fusion welded using extreme heat and pressure. This ensures an inseparable bond at every joint for sturdier frames and longer lasting windows. 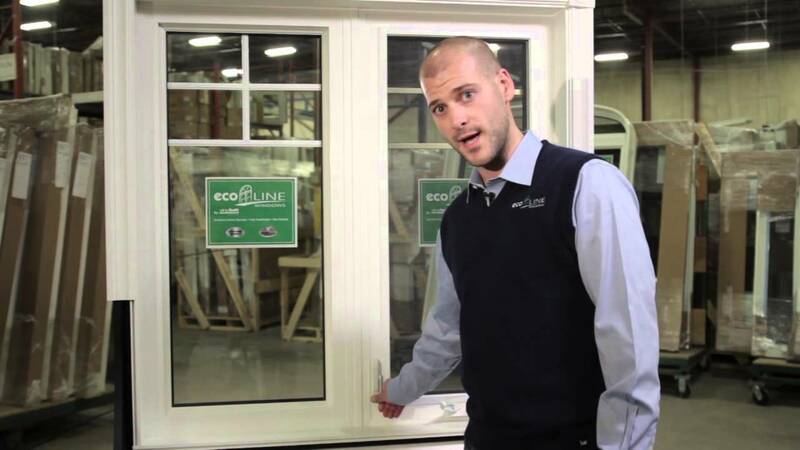 Made from 100% lead-free virgin vinyl, Ecoline’s multi-chamber frame technology redirects moisture away from the surface of the glass, decreasing the occurrence of condensation, the development of fungi and helps reduce outside noise. 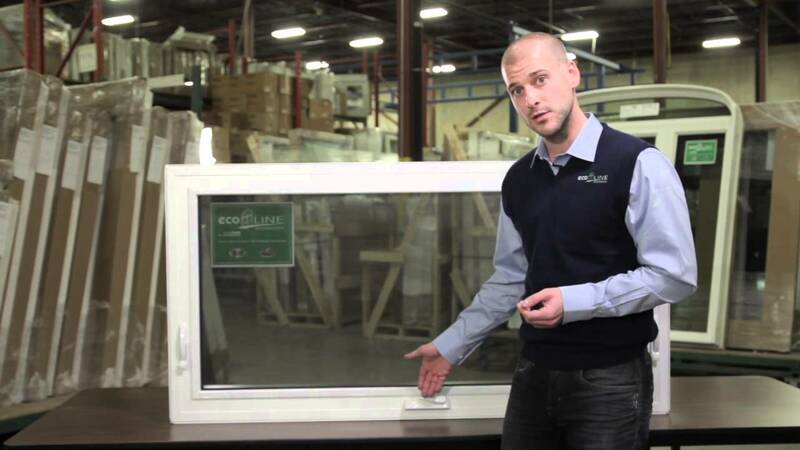 Ecoline Windows utilizes steel re-enforcement bars for combination oversized windows to achieve better performance on air tightness, water penetration and wind driven rain conditions. 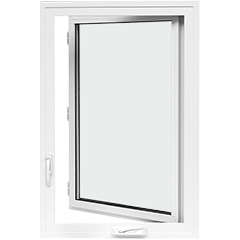 ETI® stands for Engineered Thermal Insulation, which improves the thermal efficiency of large cavities found in vinyl windows. 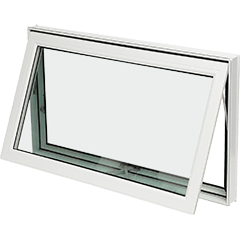 Casement & Awning Windows Overall rating: 4.9 out of 5 based on 41 reviews.